非常好的司機，但洞穴目前無法游泳。梯子不見了。安達海灘非常好，你可以輕鬆地從淺灘看到海星！稻田很不錯，但由於目前道路正在施工，因此不能摔倒。 Very nice driver but the cave was no able to swim at the moment. The ladder was missing. Anda beach is very nice you could see starfish from the shoal easily! The rice farm is nice but not able to the fall as the road is under construction at the moment. 很棒的體驗和物超所值。你可以看到保和的遠方，邦勞的大多數遊客都很難自己去看。瀑布雄偉壯觀，非常適合游泳，海灘是美麗的白色沙灘（然而大海充滿了海藻），洞穴是結束旅遊的好方法，司機允許你在每個地方享受盡可能多的時間，沒有感到匆忙，他的英語非常好。他對當地也非常了解。建議所有喜歡在探索自然美景的同時弄濕頭髮的人。 Fantastic experience and great value for money. 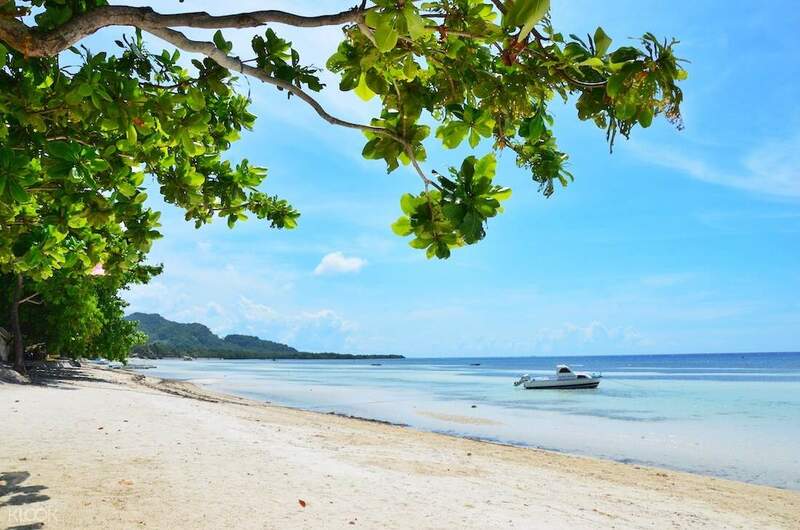 You get to see the far side of Bohol that most visitors to Panglao struggle to see by themselves. The waterfall is majestic and great to swim in, the beach is beautiful white sand (however the sea was full of seaweed), and the cave was a great way to end the tour, driver allowed as much time as you liked at each place, did not feel rushed and his English was very good. He was very knowledgeable about the local area as well. Would recommend to all who like to get their hair wet whilst exploring the natural beauty. 喜歡這個保和鄉村之旅和安達的白色沙灘。我最喜歡的是徒步去看Can-Umantad瀑布。我們去了瀑布下游泳，這是一個非常清爽和充滿活力的徒步旅行和旅遊後的一天。 Cadapdapan Rice Terraces也是一個很棒的景點。接送時間準時，非常友好和禮貌的guiade整天。 Loved this tour of Bohol countryside and the white sand beach of Anda. My most favorite is trekking to see the Can-Umantad Waterfalls. 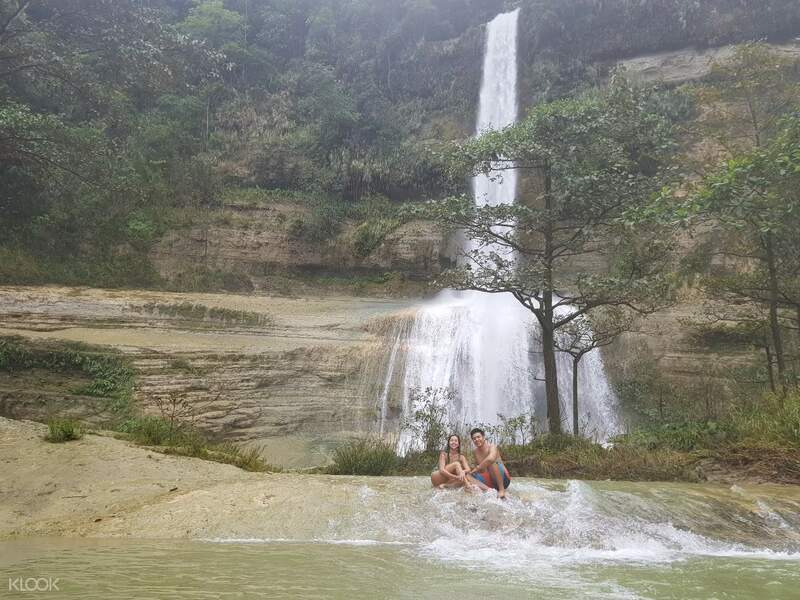 We went for a swim under the waterfall which was very refreshing and invigorating after a warm day of hiking and touring. The Cadapdapan Rice Terraces is a wonderful site to visit as well. The pick up time is punctual with a very friendly and courteous guiade all day long. 這是一個漫長的車程，但景點非常好。 Kuya Vito是我們的車手。與kuya Paul相比，他是一個非常沉默的害羞型男人，他非常活潑，並且知道很多歷史背景和有趣的事實，幾乎每個地方我們在第1天鄉村遊覽時都去過。我建議你在旅行期間也提供導遊，因為這是一個很長的車程。此外，如果有額外的小吃和瓶裝水為遊客。 It was a long drive but the sights are very nice. Kuya Vito was our driver. He was a very silent shy type of guy as compared to kuya Paul who was very lively and knows lots of historical background and fun facts about almost every place we visited during day 1 country side tour. I suggest you also offer a tour guide during the trip since it's a really long drive. Also, if there are additional snacks and bottled water for the tourists. 關閉旅遊打敗的軌道。可愛的水稻梯田和鄉村生活方式的視圖在途中。我對Cabagnow洞穴有點失望。它比預期的要小得多，也更擁擠。雖然跌倒彌補了它 - 只要你的駕駛員足夠智能讓你到達那里或者從底部離開它們，否則你將不得不爬回350多個陡峭的台階。我的司機有速度的傾向，這讓我沒有時間欣賞路上的風景。但是當我告訴他我並不匆忙而且這不是一場比賽時，他糾正了他的錯誤駕駛。有一件事，他只是在恢復它之前只改變了一次，就是把他的空調推到最大。他的車就像冰箱一樣。所以我不得不一直打開窗戶。 Off the touristic beaten tracks. 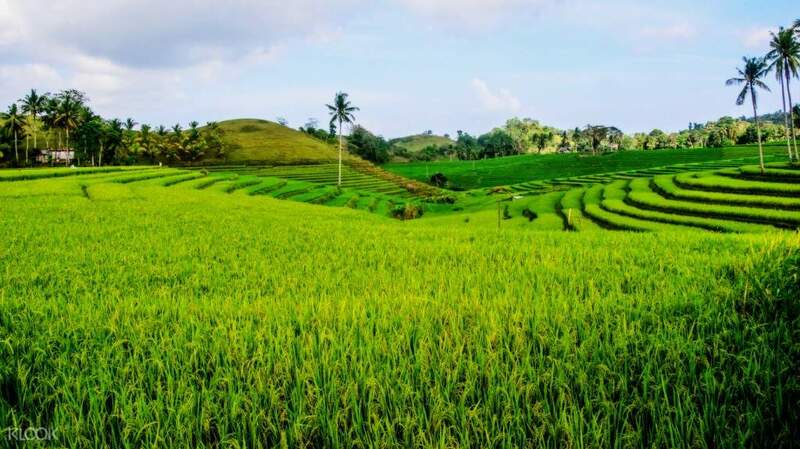 Lovely rice terraces and view of the countryside lifestyle on the way. I was a bit disappointed in the Cabagnow cave. It's much smaller and more crowded than expected. The falls made up for it though - As long as your driver is smart enough to make you get there or leave them from the bottom, otherwise you'll have to climb back up 350+ steep steps. My driver had a tendency to speed, which left me no time to enjoy the scenery on the way. But he corrected his missdriving when I told him that I was not in a hurry and that this was not a race. One thing he only changed once before reverting to it though was to push his aircon to max. His car felt like a fridge. So I had to leave the window open all the way.